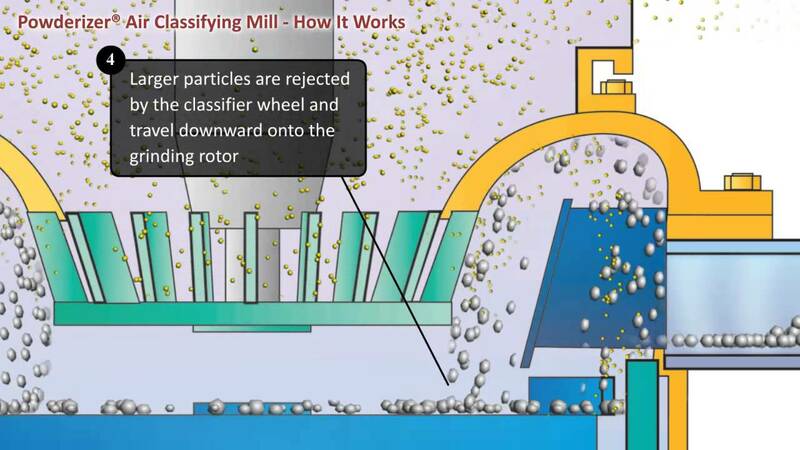 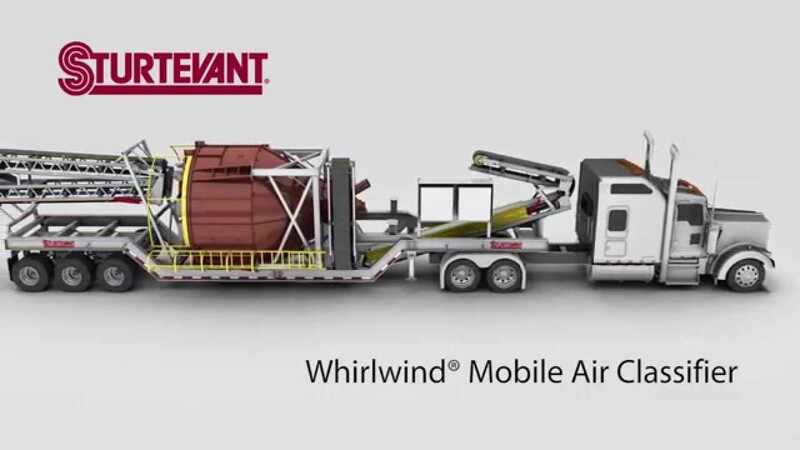 Jet mill (fluid energy mill) employing compresses air or gas to produce particles less than one micron. 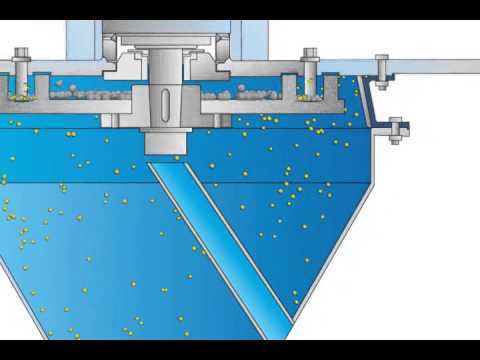 Achieves the high degree of accuracy demanded in the separation of particles 45 microns and smaller. 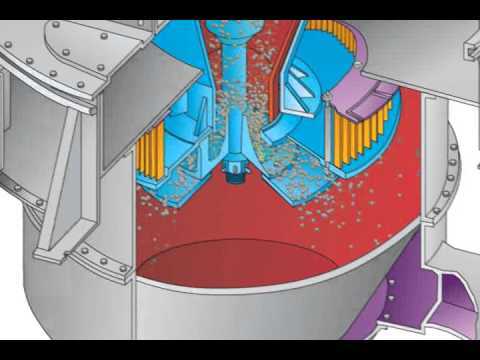 Centrifugal, pin type impact mil that reduces low-to medium-density materials to uniform fine particle sizes of 50-200 mesh. 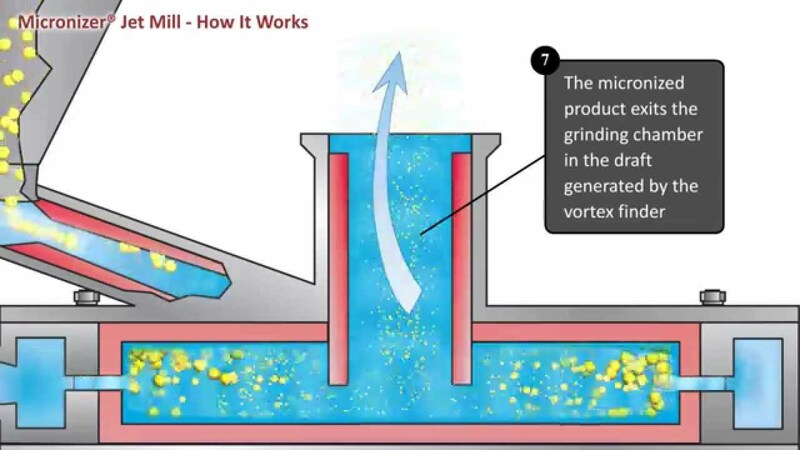 The Sturtevant Powderizer ® is a "classifying impact mill" capable of reducing powders down to 5 microns.